I’m not worthy! Thanks BestCounselingDegrees.net. 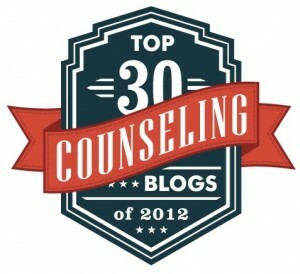 Huge thank you to BestCounselingDegrees.net for the shout out and recognition among their Top 30 Best Counseling and Psychology Blogs of 2014. It is much appreciated. Cheers! Yesterday, I posted a blog post about Mouse Without Borders – a program that lets you use one mouse/keyboard to control multiple separate computers. However, what if you only have one computer? Did you know that there have been multiple studies (like this and this) showing the increased efficiency and productivity through using a two (or dual) monitor setup at work or home? It is true and totally awesome. Thank You www.counselingcareerguide.com – You Rock.